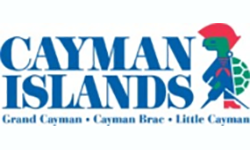 Registration for Cayman Cup can only be made via ITF London. Required for Mixed doubles events. Required for girls or boys doubles events.